YOUR SADDLE — Seventeen Saddle Co Inc.
First off, I wanted to say I appreciate your interest in both working with me and my company Seventeen Saddle Co Inc.
My passion has always been first and foremost horses. I have been fortunate to build this brand around the horse and its wellbeing. A saddle to many is just a piece of equipment or the next fashion statement. For me, it can ultimately cause who we love discomfort and pain. Cost us so much more than just money in the end. It can take precious time from us, cause unrelenting frustration and confusion. Keep us up at night wondering what we are doing so wrong and who could we find to help us fix it. Horses always provide us with the chance to listen and ultimately learn. It is our job to never stop listening. I look forward in being part of your team. Pronounced wither curvature with a deep curvature leading towards the lumbar vertebrae. Lack of muscle on both sides of wither and behind scapula. Wide sprung rib for good lateral saddle support *with the correct fit. Scapular asymmetry - left shoulder angle has a gradual slope while right shoulder is more pronounced. Shoulder diameter is exceptionally wide. It is apparent through the lack of muscle within the scapular region that restriction has been an issue for some time. Due to the current saddle fit situation, there is a lack of proper neck and back muscle development. 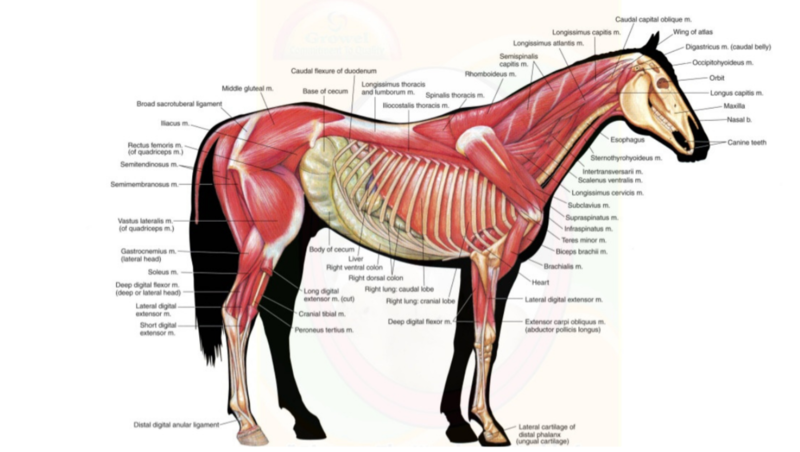 This is due to the complete restriction and inability to use each muscle group properly. Base of the neck is tight. Rhomboids, trapezius, spinalis, longissimus, latissimus and gluteal muscles are all not able to function correctly. Panel Length: Too Long - Panels need to kick up for more relief distributing the riders weight until the last supporting rib. The panel cannot go any further (then the last supporting rib) or you are sitting in soft tissue causing a variety of saddle fit issues. Saddle Balance: Too low back - 80% of riders weight is sitting in low back past last supporting rib. Billets: ON Point - *Completely obstructing scapula from rotating back/forward. Front billet is attached to tree point and preventing the shoulder from freely moving. "OFF THE RACK" IS NOT OUR STYLE. Each horse and rider combination is unique. Our job is to listen to the individual requirements of the horse and rider. Developing a plan of action to meet the needs of each. Tailoring a saddle solution showcases the strengths and enhances the weaknesses to create a seamless combination. W﻿hat really sets us apart. 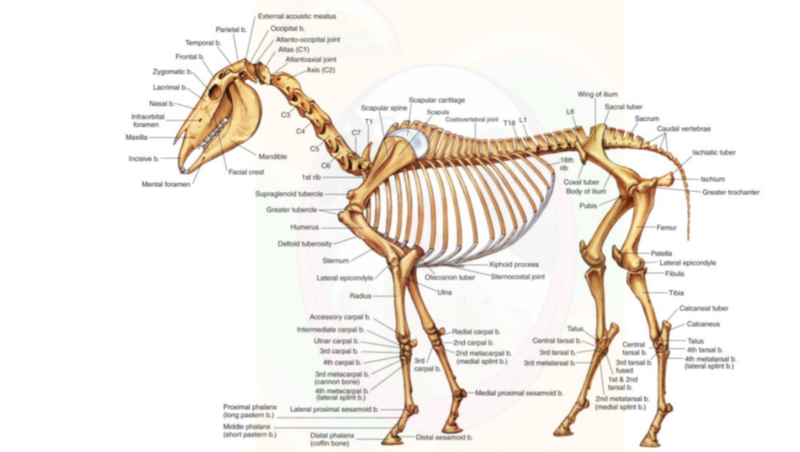 Horses change through age, training, weight and seasons. Every factor is imperative to the decision, ordering and manufacturing process of your new saddle. This is where many horse and rider's are literally stuck after the delivery of their new saddle. The process was taken for granted, resulting in the needs not being met for both horse and rider. Change through the horses body will naturally occur. Most often, horse and rider are left with no options available. Except re-flocking the panels, purchasing saddle fit tools and/or gimmicks or another saddle. Most importantly, will not fix the fit or the problem. At Seventeen Saddle Co Inc. is made to the specifications to both horse and rider. THE MONARCH SADDLE TREE IS A HIGH PERFORMANCE POLYURETHANE MATERIAL THAT HAS BEEN SPECIFICALLY FORMULATED FOR THE HIGH STRESS THE SADDLE TREE ENDURES THROUGHOUT ITS LIFETIME. The gullet plate is made from a quality forged stainless steel for optimal strength and durability. 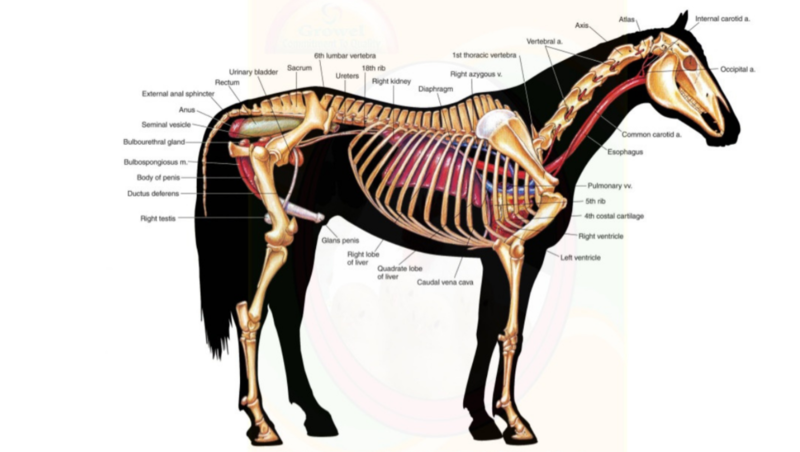 The design of the plate has been rotated back for exceptional freedom of movement for the horses scapula. Stainless steel has been chosen to ensure product quality and inhibit erosion due to moisture from the sweat of the horse. Forged steel plates are used to prevent gullet plates from breaking when adjusting - many brands use poured steel plates due to price. This greatly increases the chances of gullet plates snapping under the pressure of the adjustment. The panels are flocked with premium 100% wool for optimal weight distribution, clearance and comfort. Many saddle brands will either offer a 50/50 blend of wool mixed with synthetic fibre (these mix as well as oil and water), 100% synthetic fibre or Foam panels. All of the above options are inferior to 100% wool panels. However, brands offer these as they are much cheaper and add to their bottom line. The Seventeen Saddle is fully adjustable through the tree and panels. EVERY TIME THE HORSE CHANGES THE SADDLE CAN ADAPT TO MAINTAIN THE FREEDOM OF MOVEMENT AND COMFORT NECESSARY FOR THE PERFORMANCE HORSE. Not in the market for new? Our term is "Previously Loved". There are always options, below you will find both new and previously loved choices. Depending on specifications for horse and rider, it can take more time to find the suitable match. Always remember, good things come to those who wait! Currently this model is flocked with a synthetic fibre material and the front billet is ON-point which would cause more pressure behind the scapula. If you are interested in ordering a new model, a saddle order would be made to your specifications and sent to your email provided. After your approval of the saddle order, a deposit of 60% is required to get your saddle into production. After received, your order will be placed and your saddle will be made at our saddlery location in England. When the order has been placed, you will be given an Estimated Time of Arrival. This includes the saddles production and shipping estimation. As the time approaches when your saddle is set to arrive, we will set a mutually convenient time for delivery. It is imperative that all important individuals are readily available at this appointment. Including coaches and any other necessary individuals you would like to watch you ride for the first time while the fit specialist is at the farm. The delivery and first fitting is included in the purchase of your new saddle. The previously loved saddles are located throughout Ontario and further. If there is a certain model that is of interest, we would then move forward with the process of booking a mutually convenient time for an appointment. All the flocking from the panels have been removed and replaced with a premium 100% wool flocking. This is to ensure the absolute best material is in your saddle. Some brands use synthetic or a 50/50 blend and even worse over the years many fitters will add many different types of flocking to the panels. Wool moulds to the back of the horse it has a history with. This means if it has been flocked asymmetrical, if the saddle has been falling/twisting to the right for years or if the saddle has been flocked by an untrained saddle fitter who caused lumps throughout the panels - this is now on your horses back! This is solved by removing all the material and replacing with premium 100% wool flocking. On-Point billets are removed to Off-Point option for more freedom of movement. All used billets are replaced to ensure even weight distribution and fit. Please take your time and go over all of the above information and feel free to contact me with any questions you may have.